We strongly believe that constant innovation, well-structured systems, an exemplary management and strong support from the principal are required to convert a franchise investment into a crown jewel. That is what the Peach Garden business is all about. It began with a passion. 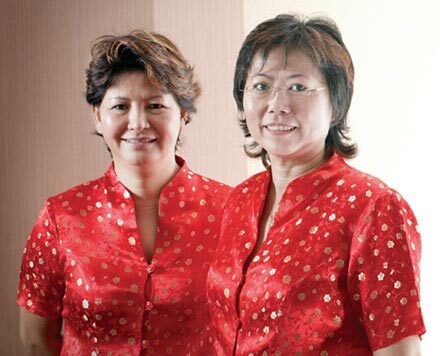 Angela Ho and Veronica Tan, two veteran restaurateurs with a life-long passion for exquisite Cantonese cuisine and a commitment to providing quality service, opened Peach Garden’s flagship Chinese fine dining restaurant at Novena Gardens in 2002. 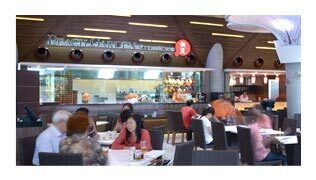 The restaurant became so popular with local and overseas gastronomes that within a decade we have established five Peach Garden restaurants at Novena Gardens, Thomson Plaza, The Executives’ Club in OCBC Centre, Orchid Country Club, and Hotel Miramar, and one Peach Garden Noodle House outlet at Gardens by the Bay. With our aggressive expansion strategy, more restaurants are in the pipeline to open. 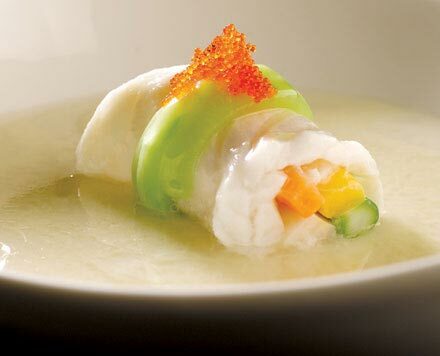 Over the years, we have continued to delight customers with our signature dishes such as Double-boiled Shark’s Bone Cartilage Soup, Roast Pork Cube, Baby Lobster Noodle and Chilled Black Glutinous Rice with Ice-Cream in Young Coconut at our Peach Garden Chinese restaurants and Noodle Houses. We have served some of the most eminent guests at high-profile events, including royalties, presidents, senior government officials, dignitaries, celebrities, CEOs and corporate honchos. 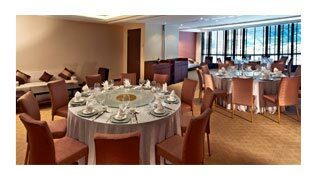 We are proud to earn numerous dining accolades from media such as the Singapore Tatler, Wine & Dine and The Business Times. Our innovative menus, uncompromising quality, impeccable service and attention to the finest details in everything we do make us one of the leading and respected brands in the F&B industry. 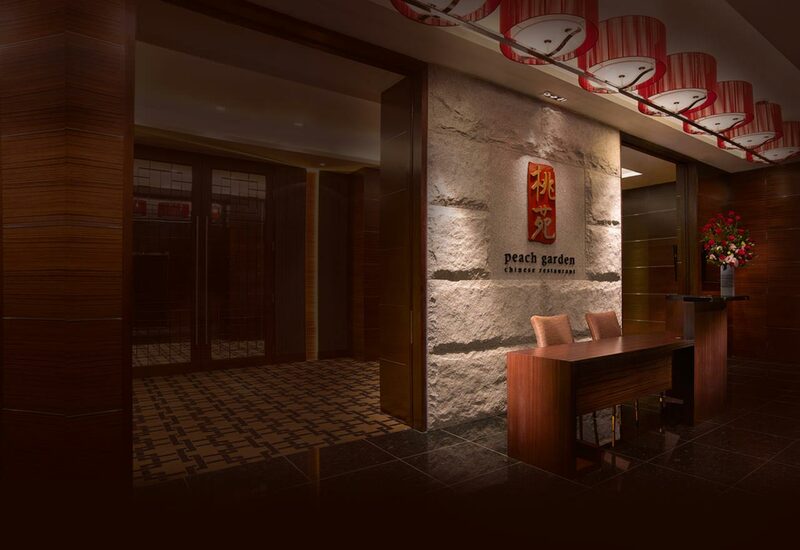 Peach Garden is now a subsidiary of the Select Group, a public-listed company and a market leader in the integrated food and management services industry in Singapore. We have also expanded beyond the fine dining business. 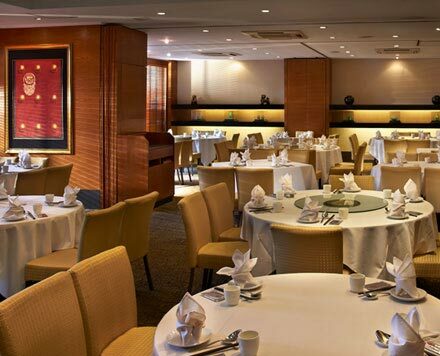 Our current portfolio includes the Peach Garden Chinese Restaurant, the Peach Garden Noodle House and Peach Garden private catering service.